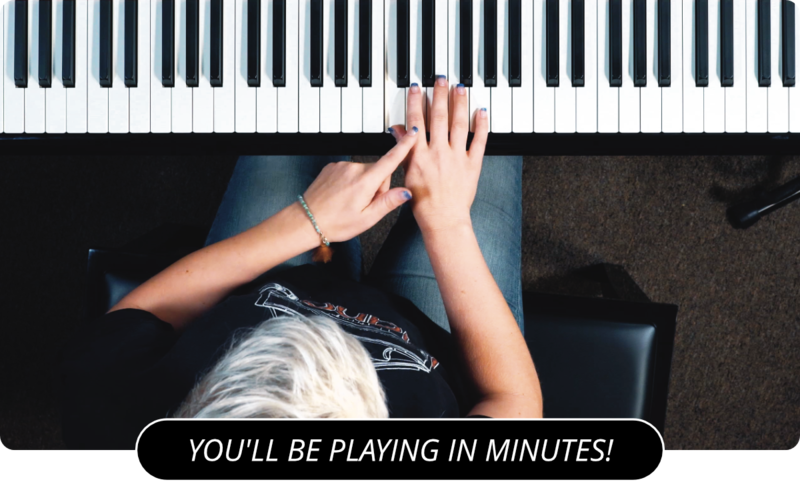 Unless otherwise noted, all of the text, audio, and video content within PianoLessons.com is the copyrighted property of Musora Media, Inc. This copyrighted material includes all writing by staff, video lessons, and some of the artwork, drawings and logos. You may print out any articles and activities for your personal use only. Materials may not be reproduced on another Web site, book, or publication without express written permission. Any reproduction or editing by any means mechanical or electronic without the explicit written permission of Musora Media is expressly prohibited. Certain names, logos, phrases, and artwork on these pages may constitute trademarks of Musora Media or its sponsors. The mark "PianoLessons.com" and the contents of its Web site are the sole property of Musora Media. Reproduction in whole or in part is strictly prohibited without written permission of Musora Media. Musora Media also cannot guarantee that all content and material appearing in the Musora Media Web site is not infringing on any registered or non-registered copyrights.